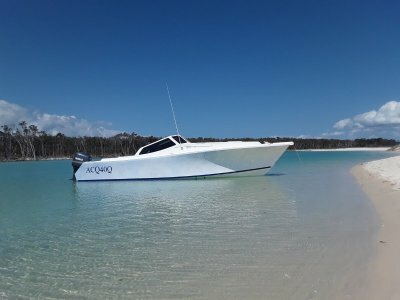 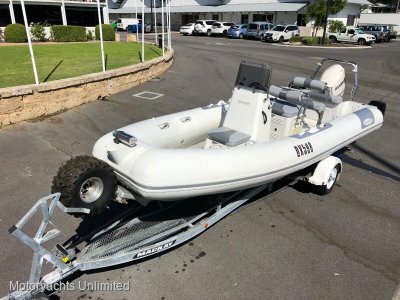 Book this exclusive space and keep your boat listing on top of all searches in your category. 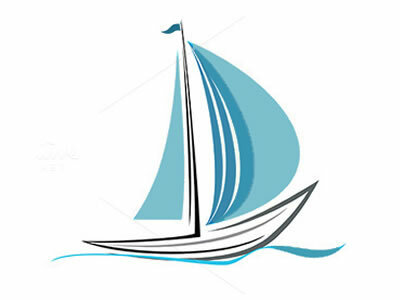 Simply login to your account to submit your booking. 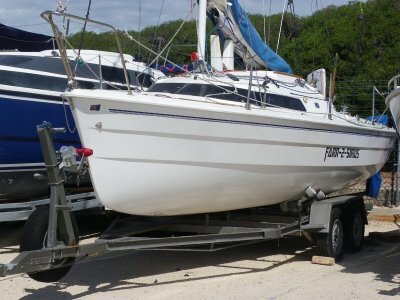 Thompson T870 fast all round fun yacht with a big cockpit area. 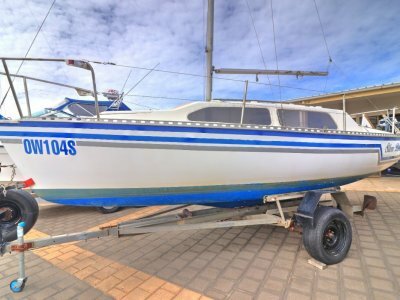 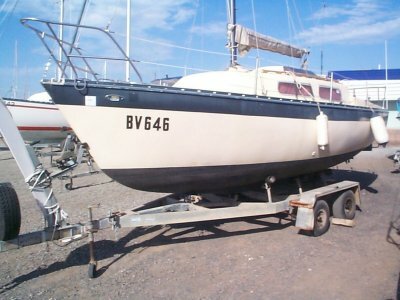 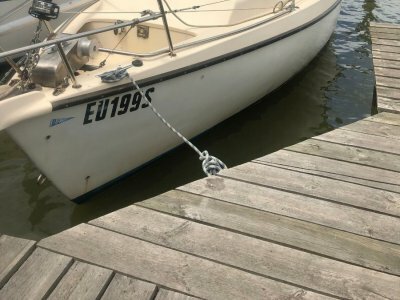 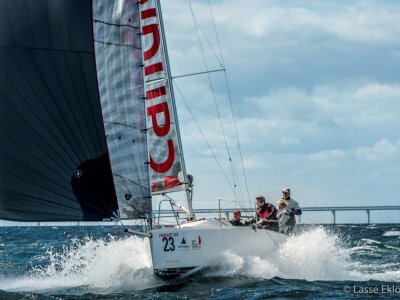 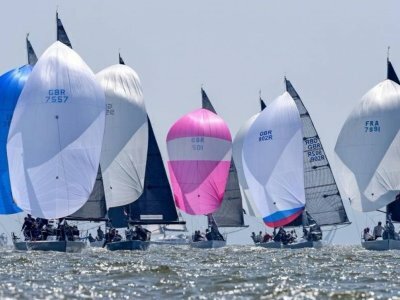 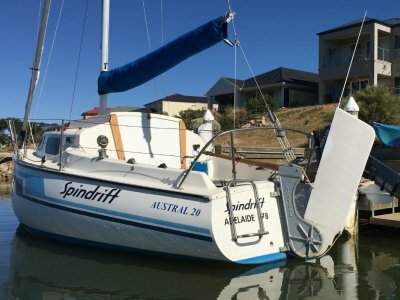 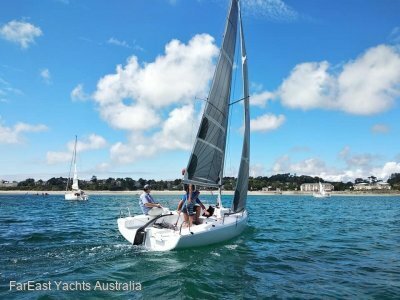 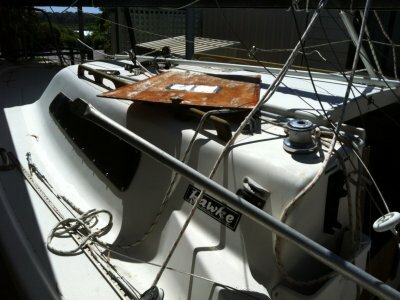 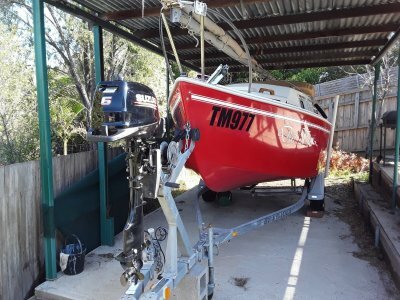 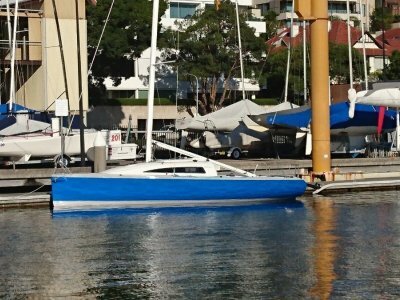 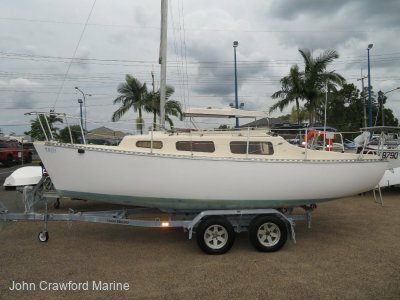 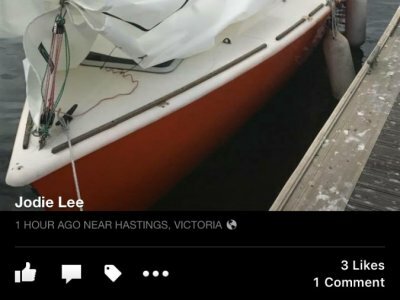 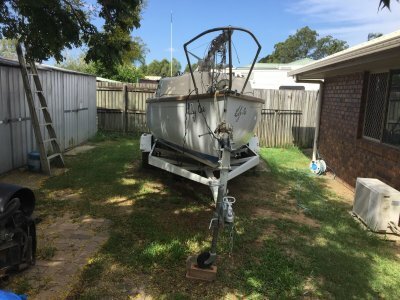 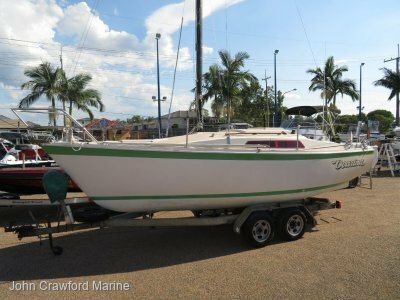 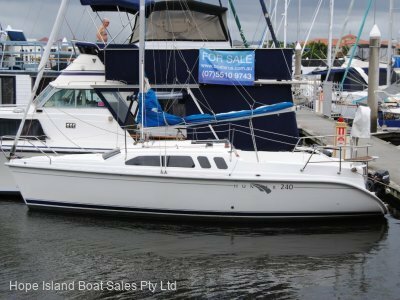 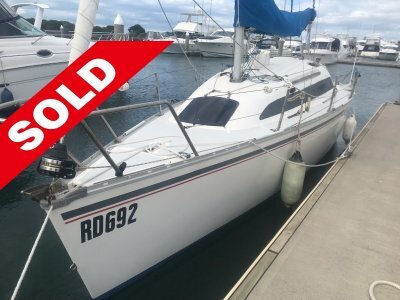 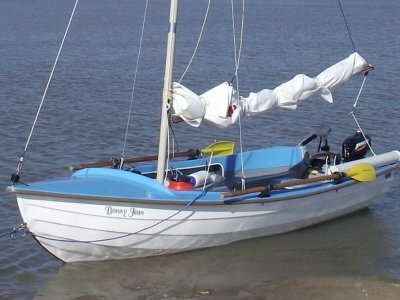 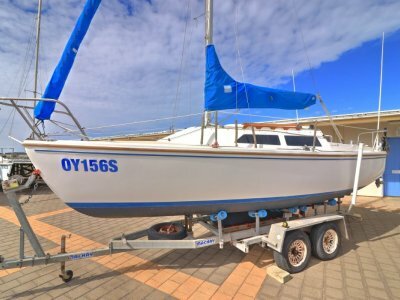 This is a great racing boat which has a modified rudder, rebuilt keel glides and new sails.